NEW YORK – Rusty Staub, the orange-haired outfielder who became a huge hit with baseball fans in two countries during an All-Star career that spanned 23 major league seasons, died Thursday. He was 73. He died after an illness in a hospital in West Palm Beach, Florida, hours before the start of the baseball season, the team said in a statement. The Mets learned of the death from friends of Staub who were with him at the time, a team spokesman added. A savvy, reliable slugger with left-handed power and a discerning eye, Staub played from 1963 to 1985 and finished 284 hits shy of 3,000. He had 3 1/2 great seasons with the Detroit Tigers and batted .300 for the Texas Rangers in 1980. New York traded Staub to Detroit in December 1975 and he made his final All-Star team with the Tigers in 1976. He had 121 RBIs and finished fifth in AL MVP voting in `78, becoming the first major leaguer to play all 162 games in a season at designated hitter. Staub re-signed with the Mets before the 1981 season and was a player-coach for them in `82. 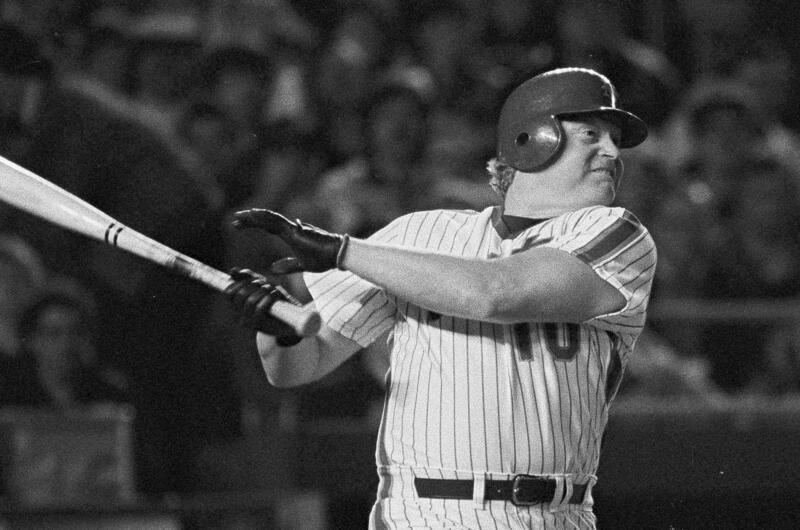 Late in his career, often sporting black batting gloves and choking way up on the bat, he became one of baseball’s best pinch-hitters, tying an NL record in 1983 with eight consecutive pinch-hits and equaling a major league mark with 25 pinch-hit RBIs. His final season was 1985, one year before the Mets won the World Series. After spending nine seasons with New York, he was inducted into the team’s Hall of Fame in `86 and when he was honored at Shea Stadium, smiling ex-teammates such as Keith Hernandez and Darryl Strawberry wore long, orange wigs for the on-field ceremony. Published: March 29, 2018, 9:34 a.m. Updated: March 29, 2018, 3:59 p.m.